Today didn't start well for Manchester United fans. Although many were expecting this to happen for a long time now, it still comes as a shock that United have parted ways with Jose Mourinho. There were many problems within the club that have resulted in Manchester United's dreadful season. 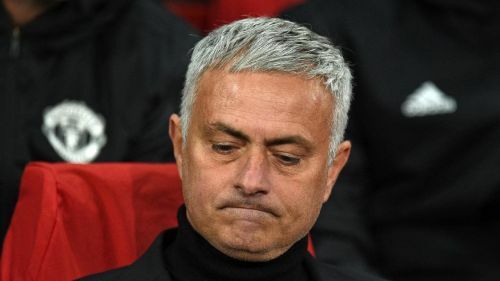 Jose Mourinho had reportedly fallen out with many players at the club and the situation was not getting any better. The game against Liverpool was just one of the many poor results for United this season. Many people were fully backing Mourinho, but the club took the decision to let him go. Maybe it was just too late for things to change. Also with the transfer window approaching, the club could have made the decision earlier so that they don't have to buy what Mourinho wants. There are many reasons for the sack, but now United have to move on and appoint their next manager. The club has announced that they will take the time to appoint a permanent manager. Until the end of the season, a caretaker manager will be appointed. That is expected to be announced within the next 48 hours. Now let's take a look at the top three choices for Manchester United's next manager. The only hope for glory? 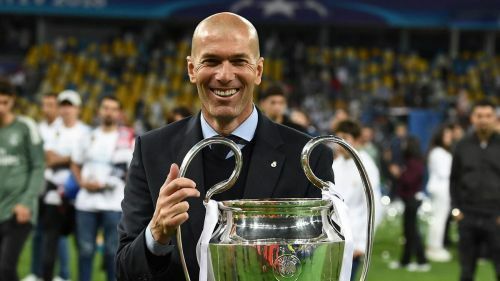 Ever since Zidane left Real Madrid, it has been speculated that he could potentially be the next Manchester United manager. His success at Madrid has made him one of the best managers in the world. He became the first manager to win UEFA Champions League for three consecutive years. Zidane has also said that he would be back in management soon. Although his record at Real Madrid is impeccable, he has yet to prove his worth elsewhere. It's hard to say if Zidane will be able to lead the current United squad to glory. And this is the reason why United don't want to rush a new appointment. If Zidane does indeed join United, there will be many expectations from him. He will also bring the attacking style of football that the club lacked under Jose Mourinho.